Most of the clients who come to Absolute Dental in Vancouver, BC want to look and feel young again. Botox Cosmetic is one of the procedures we offer at Absolute Dental to give you the confidence boost you need. Botox Cosmetic is a popular FDA-approved anti-wrinkle solution because it offers almost immediate and long-lasting results with little to no recovery time. 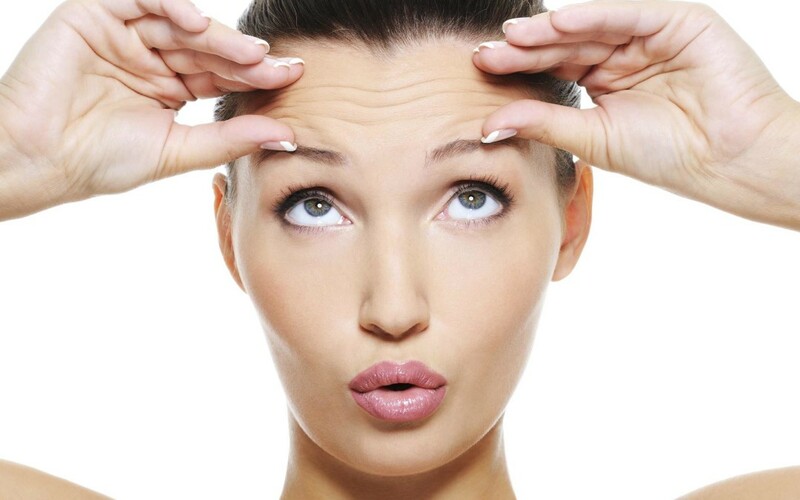 Botox Cosmetic reduces the appearance of deep wrinkles such as forehead creases, crow’s feet, frown lines, wrinkles around the mouth, and any other wrinkles that result from the use of facial muscles by freezing and relaxing the muscles in your face. If you are between the ages 18 to 65 years of age, in good health, and committed to a healthy diet and lifestyle, then you are a good candidate for Botox Cosmetic. Contact Absolute Dental in Vancouver, BC if you have any questions about Botox Cosmetic or if you would like to book a Botox Cosmetic appointment.